Our Cellar Classics online magazine has launched today and the first issue will be looking into the world of a wine that is a sparkling controversy in our industry; a wine that is misunderstood yet loved by so many. To view CLICK HERE. 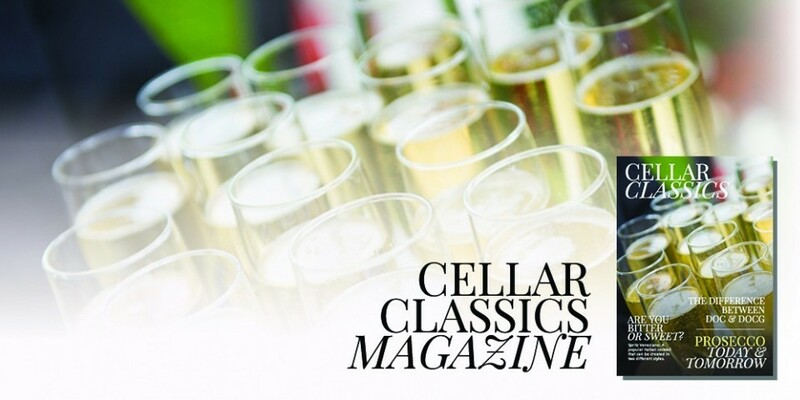 Over the next few months we’ll be allowing you to get to know our wines and us a little better through the Cellar Classic’s magazine; a new issue every month will explore a different wine, region or theme. To keep up to date with the new magazine join us on Facebook and Twitter. We hope you enjoy our launch issue.